Event photography has always been a great sideline for many photographers and even a full-time occupation for some. 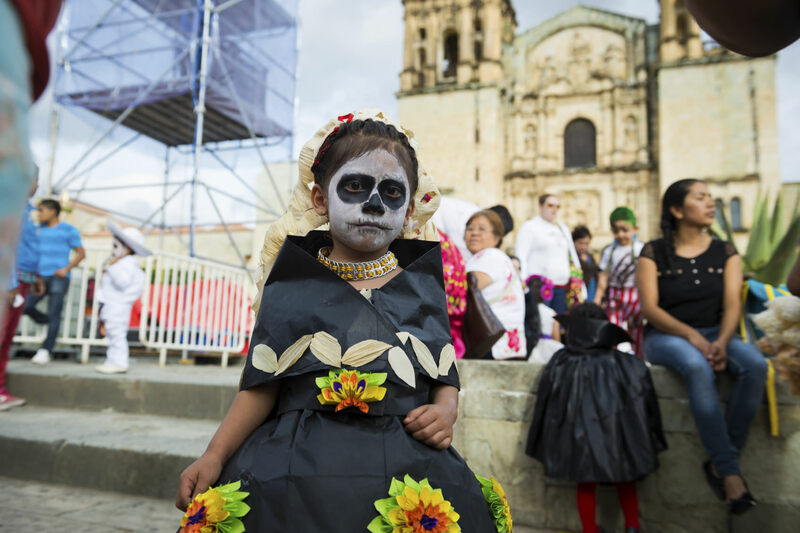 From business conventions to Dia de Los Muertos, when people gather, opportunities for potential photo sales abound. Whether you're hired as an official photographer for the event or simply take photos of participants and offer them for sale, the key is to know about the event in advance and either offer your services to the organizers or just be there with your gear. There are several ways to find these opportunities and it doesn't take a lot of ingenuity to know that you can simply keep an eye on events calendars for your locale and make plans accordingly. I know I'm not alone in keeping my ear to the ground, so to speak, in that way. Personally, though, I like it when someone makes things easier and I've just found out that one of my favorite sites for selling photography is doing that – again. If you keep up with our articles on PhotographyTalk, you probably already know that I'm talking about KeepSnap. If you don't know about them yet, go take a look, but first let me tell you why it's made earning profits from event photography so much easier and what they've just done to take it a step further. First of all, KeepSnap has created a great new way to break the ice for a potential sale with their personalized business card. After (or before) you've snapped that great shot of someone at an event, you can use the card as an aid to introducing yourself as a professional photographer and explain that their photos will be available for sale in your gallery on the site. Printing proofs of your photos for clients or potential clients isn't necessary if you have a KeepSnap account (which is free, by the way). You can simply upload your finished photos to your gallery on the site and direct your clients there. For specific events, you can create a PIN protected gallery and provide the PIN to those who should have access to those photos. You set your prices when you upload the photos and buyers can purchase them directly from the gallery. I'll tell you right up front that there's a small fee for signing up on the KeepSnap directory, and that being the case, it's not for everyone. If you're serious about making money with event photography, though, it's a great investment. There are a surprising number of people looking for photographers to cover their events. Why not let those in your area come to you? It doesn't get any easier than that to find work. Here's what just happened. KeepSnap is now posting infographics to their blog every month, listing events in major cities. You just find the one for your area, find the events you want to cover and be there with your camera and KeepSnap cards. It's one more way they're making the job of people photography easier and more profitable. Here's the thing: We've been keeping track of KeepSnap since their site launched and it's obvious that they're serious about helping photographers turn their passion into profits. They're always adding something new and we expect the trend to continue. 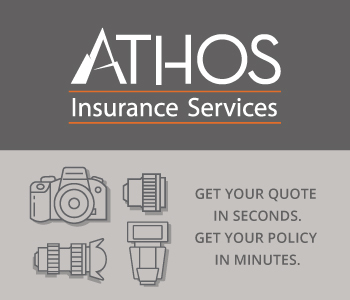 We think every photographer should have an account there. Go sign up.